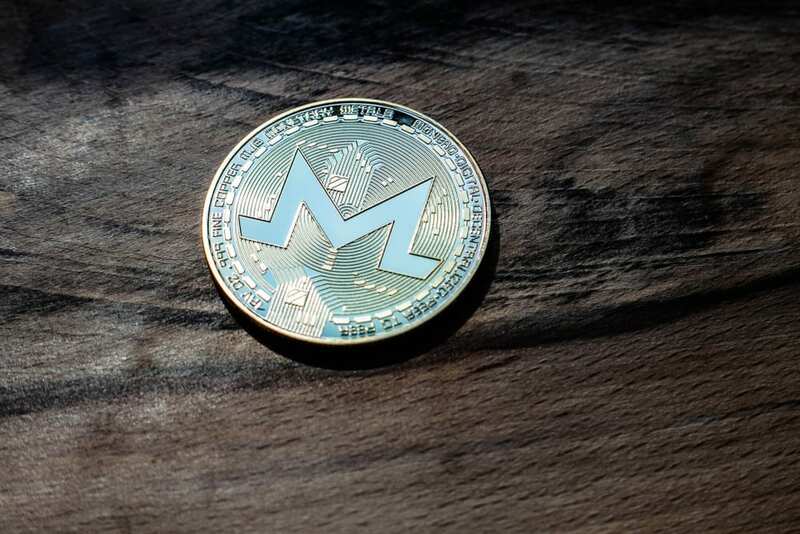 Monero (XMR)‘s price predictions for 2019 and beyond are looking more than bullish. The bears have been increasing momentum and pushed the price down in the demand area. There could be a trend reversal triggered by the formation of a bullish railway track. Smartereum believes that $129 in the upper supply area of the range is still valid. Currently, Monero is trading in the red and it’s priced at $44.88 on CoinMarketCap. Monero’s anonymity feature has been helping the coin gain traction so far. Like most tokens, XMR also had a lousy 2018 when the crypto market was embraced by a bearish trend. The forecast for 2019 is, according to Smartereum, around $650. More than that, for five years from now, the forecast is $2,000. The main reason for which such a bold appreciation is possible is that the coin is completely anonymous and this means that it maintains the very principle of crypto in general. There are a lot of users in the world looking for entirely anonymous coins to transact them and this is the main reason for which XMR will definitely continue to gain traction. In the future, if the anonymous nature of crypto is not preserved, XMR will probably not be able to provide users with an appreciation. But, as long as the crypto stays anonymous, this kind of appreciation is highly possible. So, as a conclusion, if you’re looking to invest in crypto this year, Monero is definitely one of your best bets. XMR is the most privacy-centered coin in the world, and currently, the team behind it is working hard to make the Monero blockchain as scalable as possible. The team is 100% dedicated to develop and analyze cryptographic innovations: “We want to take all this new stuff and see if they can be applicable to Monero in the future. We are looking for new and improved ways to stop using ring signatures so we can get more advanced anonymity sets and make the system more scalable” cryptographer Sarang Noether said.